It’s time for the 14th Annual Canvas4Kids Celebrity Auction! This year the proceeds benefit Powered To Move which helps special needs kids and wheelchair bound childern. You can learn more about the good they do here. All money raised through Canvas4Kids will be earmarked for Move What You Can KIDS. Funds will be used to provide individual and group fitness classes to kids with diabilites. The Mission is to make movements Fun For All! A HUGE THANK YOU to all our winning bidders! (in no particular order) Cooper, Jason, Joseph, Coty, Mike D, Joshua, Mike S, Richard, Toby, Blaine, Kevin, Mattson, & John! 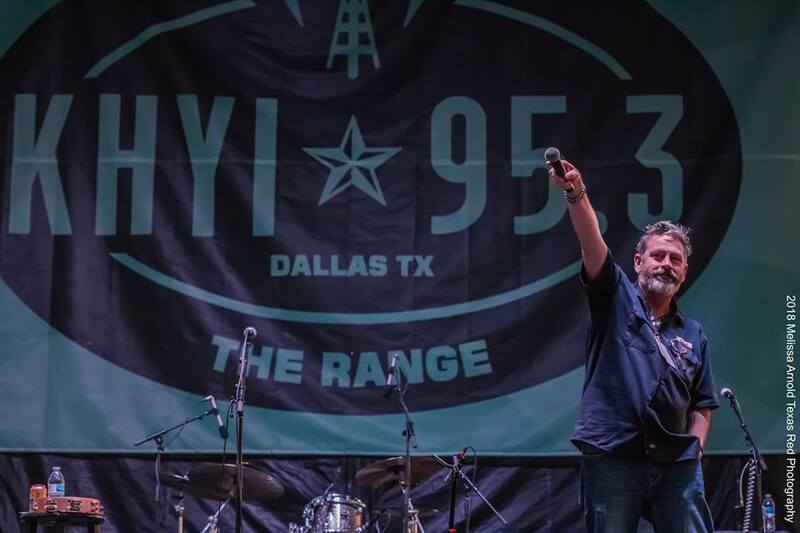 Another HUGE THANK YOU to all our artists this year: Zane Williams, Cody Canada, Casey Donahew, Matt Hillyer, Cory Morrow, Ray Wylie Hubbard, Bart Crow, Kiefer Sutherland, Willy Braun & The KHYI staff. We couldn’t make this happen every year without each and everyone of you!